We’ve been together for a month now, and we’ve been through a lot. We started out as a couple of Mo Bros hanging out to raise money for men’s health, but what we got was so much more. Soon after starting out our journey, over 50 firefighters, friends, families, and Mo Bros joined the team. Before long we raised $10,000 between us all. 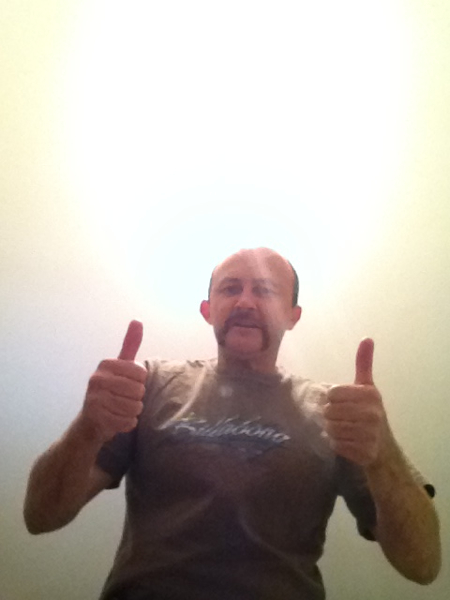 I had my own MO site, we had the FBEU / NSW Firefighter team page, and Movember was swinging. 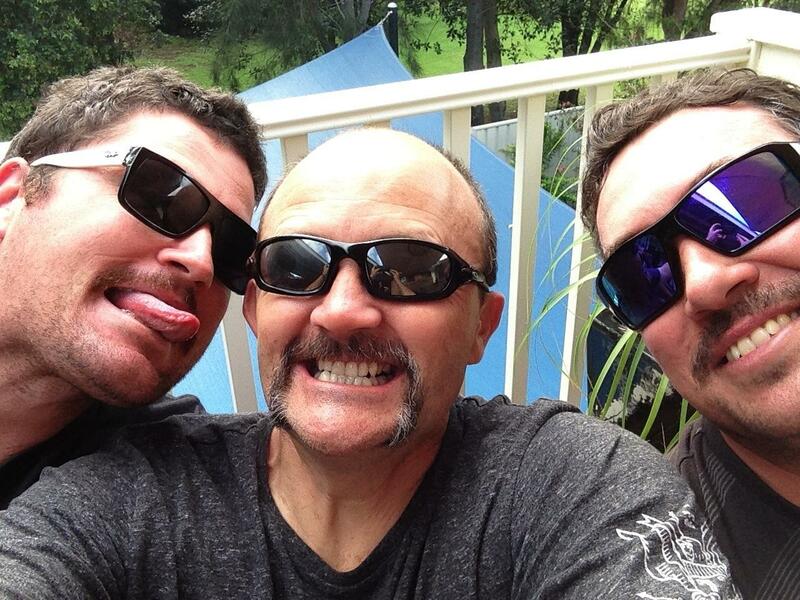 Then we joined the Australian Movember Triple Zero Challenge and were running 3rd for a while. We started to drop in the challenge, but then Mo Bro Bill Hutchinson secured that $10,000 donation from Pacific Brands, which put us into first place. From there we never looked back. The team grew to 70, and the donations grew faster than our hairy Moes. As you know, Mo, the Mo Bros that help with Movember are special people. We effectively become walking, talking billboards for 30 days. Through our growing efforts we raise awareness for the often ignored issues of men’s health, by prompting conversations wherever we go. As you explained to me on your web site, Movember is not just for men. The women of Movember are known as Mo Sistas. They play a vital role in the success of Movember by supporting and encouraging the men in their life to get involved. Mo Sistas also get involved by signing up at Movember.com, and participate by raising funds and awareness themselves. Essentially, Mo Sistas do everything that Mo Bros do, without a Mo. We all did a good job, Mo. We finished with $24,500 overall, a win in the Triple Zero Challenge, and a great team effort. But now I have to let you go, Mo. We can only be together for a month each year, so I have to say goodbye. Before we part, let’s remember the good times, Mo. Remember when you were skinny and people laughed at you? We pushed through that, and like the video explained, you got fuller. Remember the day we had to choose your style this year? There are lots of different styles, but you chose the ‘Hairy Horseshoe’ this year, and it was a good call. Remember the first day I had to trim you? My children laughed at us, but we got it done. Remember the surfs we had together, and the day you scared off that guy that tried to drop in? There have been some great MOments in MOustache history, and that was one of them. Remember the selflies we took together? People said I was loving myself, but really I just wanted photos of you. 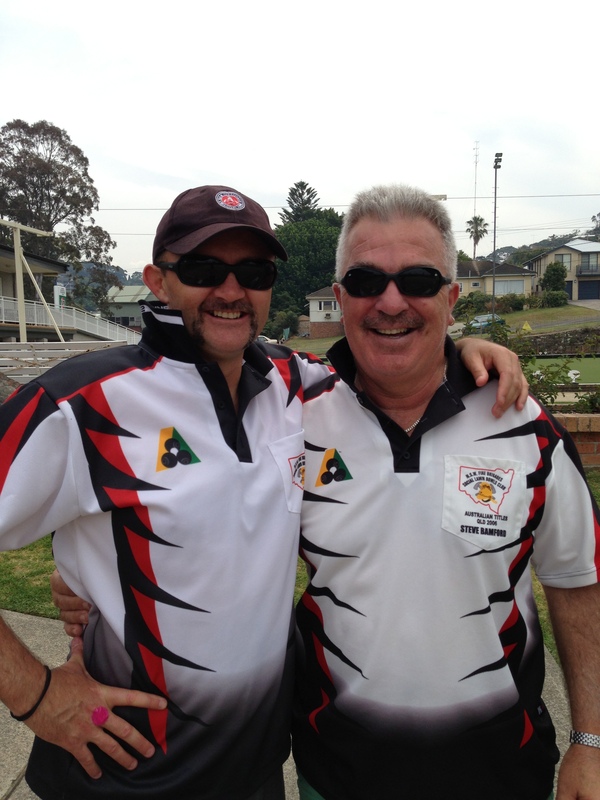 Remember those splendid games of lawn bowls with those other fine Mo Bro gents? The other bowlers didn’t stand a chance against us in that flouro yellow bowls shirt. Remember the time I pulled my hoodie up and called us “Obi MO Kenobi”, and we laughed? Remember the photo with our fire crew, and Mo Bro Camo fell asleep? Remember Last year when I shaved you down in stages to get different styled Moes, and you got cranky at the Hitler one, so I said it was Charlie Chaplin? Remember that time you drove me home from the pub? Having a Mo as a designated driver is a handy thing indeed. But they weren’t all good times, and I must say sorry. I’m sorry that all those girls you attracted had to be turned away, especially the hairy ones. I’m sorry that you always turn out greyer than you would like. You like to think you’re younger than you are, so perhaps we could dye you a colour next year? I’m sorry that there is not more hair for you to hang out with while you are with me. While I am going through a separation with the hair on my head, it is always good to know you are there when I need you. Most of all, I’m sorry you have to go. We had so many good MOments this Movember and I look forward to meeting up with you next year. 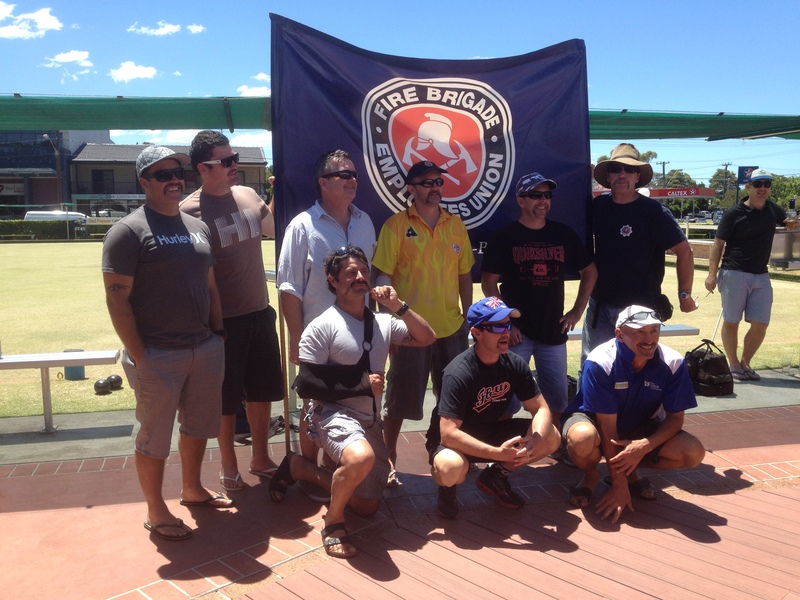 Thanks for being MOcaptain of the FBEU / NSW Firefighters Movember team this year, and thank you for helping my team to win the Australian Triple Zero Challenge. Most importantly, and to all our Mo Bros and Mo Sistas, thank you for working so hard to raise $24,500 for Movember, with every cent going to help and improve men’s health. Donations are wrapping up, and there are still a few days to get donations in, but Moes have to go. Goodbye old friend. My wife is chasing me around the house with a razor as I write this, so I really must let you go. We will meet again next Movember. So until then, and to all the Moes across the world, thank you for your visit.